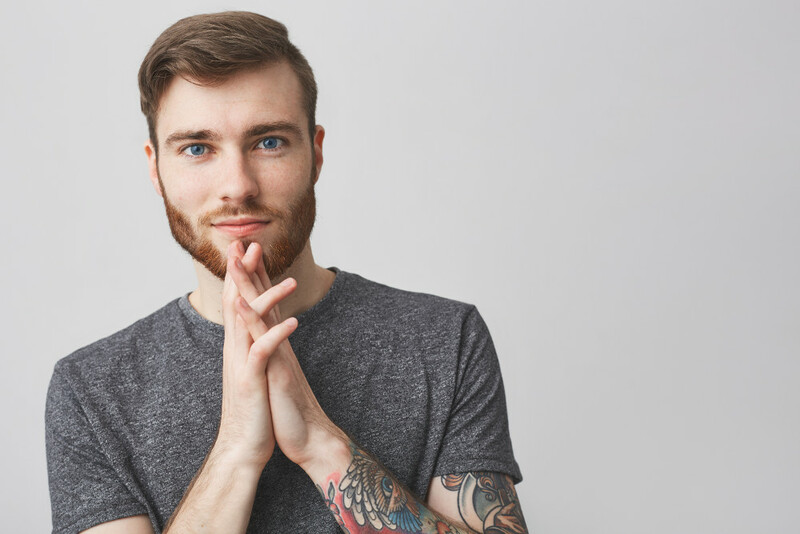 Sell more art, win more commissions, and reach more buyers. PatronArt is a revolutionary new art marketplace connecting talented artists with inspired buyers. 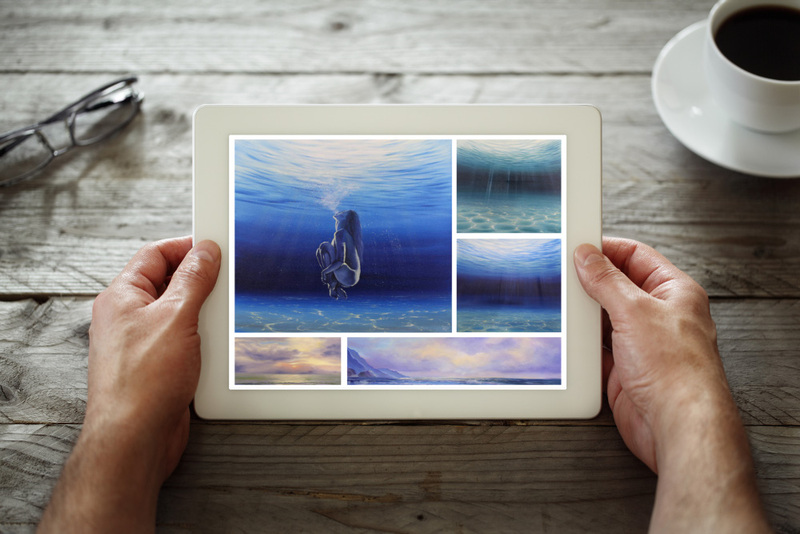 Create your free online gallery, and let the buyers come to you. PatronArt is free to join with no monthly fees. We only take a modest 22% commission when you complete a sale. We’re on a mission to help independent artists thrive. PatronArt makes it easy for art lovers to discover artists that inspire them, find art they love, and commission original art. Let us introduce your creativity with the world. Commissioned art shouldn’t be a complicated leap of faith. 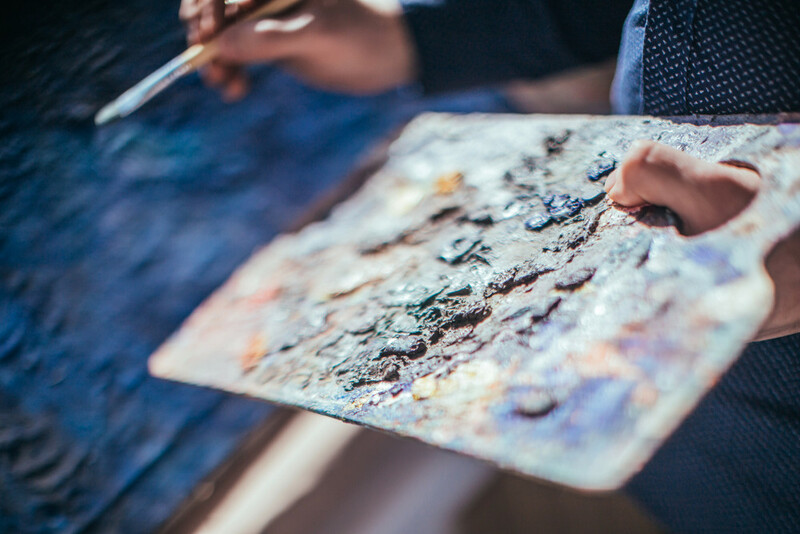 Our commission process balances technology and human touch to seamlessly guide artist and buyer to a finished masterpiece. 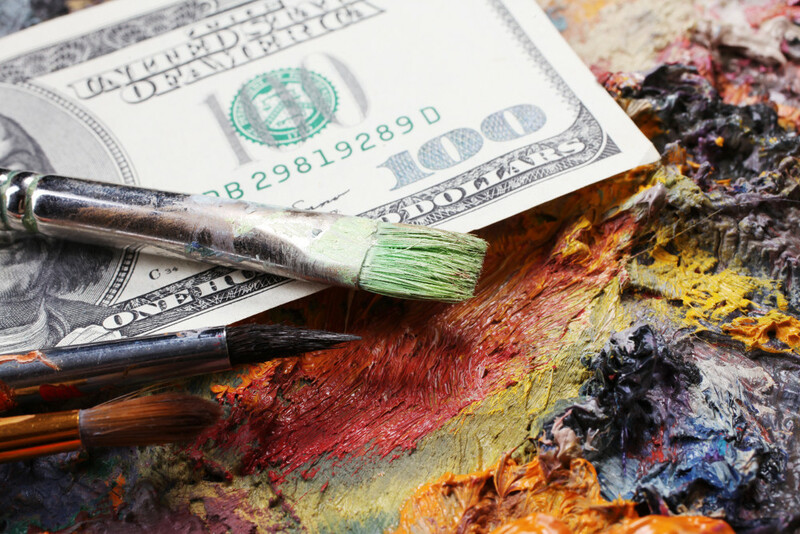 Reducing risk for artist and buyer. 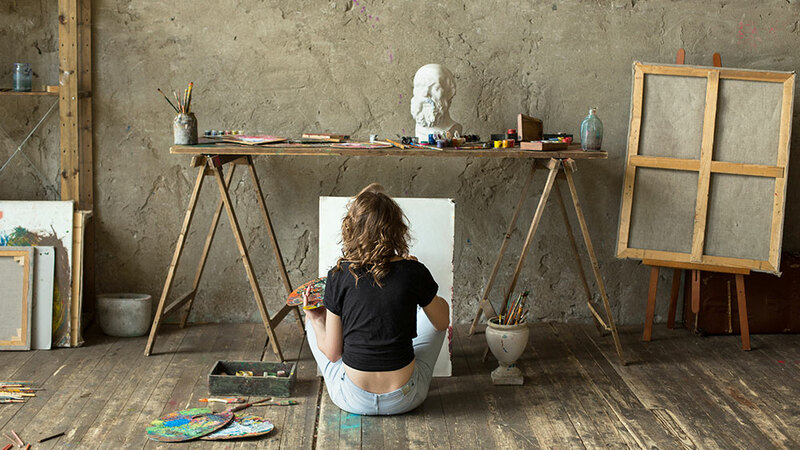 While online art sites typically charge a monthly fee, and galleries can charge 50% commissions, PatronArt is free to join and there are no monthly fees. We take a modest 22% commission only when you complete a sale. As a PatronArt member you’ll get your own free, easy-to-manage, online gallery complete with custom URL. Display your artwork, land new commissions, and sell your existing work. As champions of independent artists, we’re very protective of artists and their work. Sharing your work on PatronArt in no way releases your ownership of your image. You always maintain the rights to your art and your images.